Human Anatomy Atlas SP provides a free preview of 400 3D bone models and 12 physiology animations from the best-selling Human Anatomy Atlas ( 3D Anatomical Model of the Human Body and Guide for Medical Students & Doctors). Download this SP version to try a piece of the full app, for free! Love what you get in the free preview? Use the in-app purchase to get the rest of the 3D models and any animation packs you need. ***** 4,000+ structures, 12 free animations, and in-app purchases that offer additional physiology content. ***** The options to (1) Share views with other users of Atlas for iPad/iPhone. (2) Create notecards to use in presentations or for studying. (3) Access views for all twelve systems from one home screen. Quickly add entire systems to any view. - iPad 2 and above. - Compatible with iOS 6 and iOS 7. - Watch stunning 3D animations. Great visual study guide for medical students studying for the MCAT. 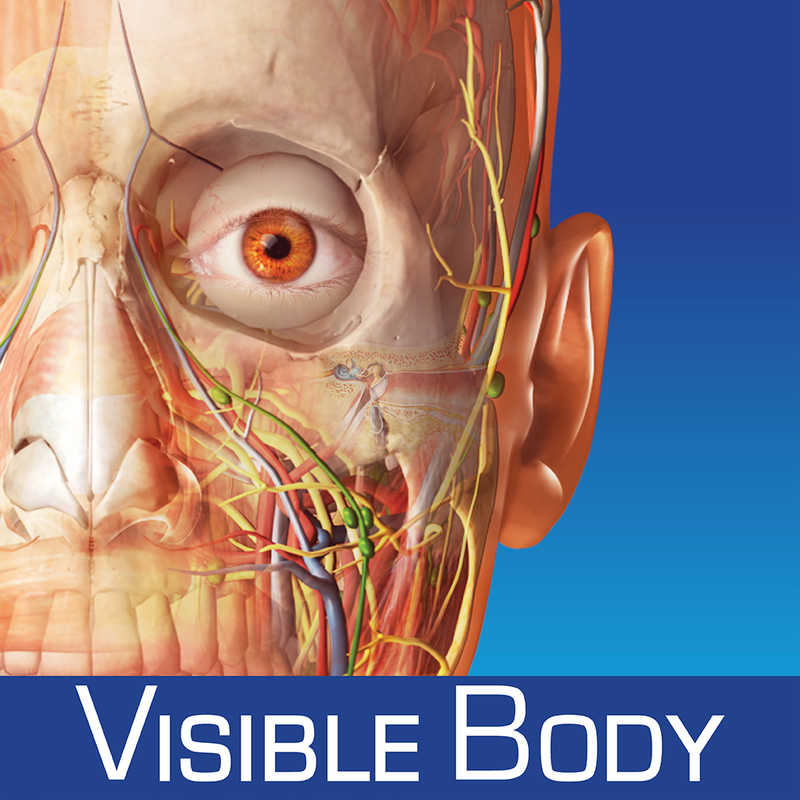 This 3D guide of the human body is also popular among doctors. Studying for your MCAT? Download Human Anatomy Atlas today! Like what you see in the free preview animations? Use the in-app purchases to expand your copy of Human Anatomy Atlas to include animations that present basic physiology. * Search or browse by Latin structure name. * Display Latin structure name on screen. ***** Fixes in-app purchase stability issues affecting some devices running iOS 7.